It has been a while since I have posted but life has been so busy! Wedding, college visits, travel, work, baseball and more. We have had an amazing summer! 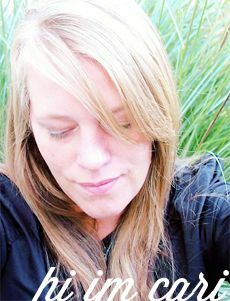 But-I really needed to start posting again and with that-I have news of where I will be teaching this fall. 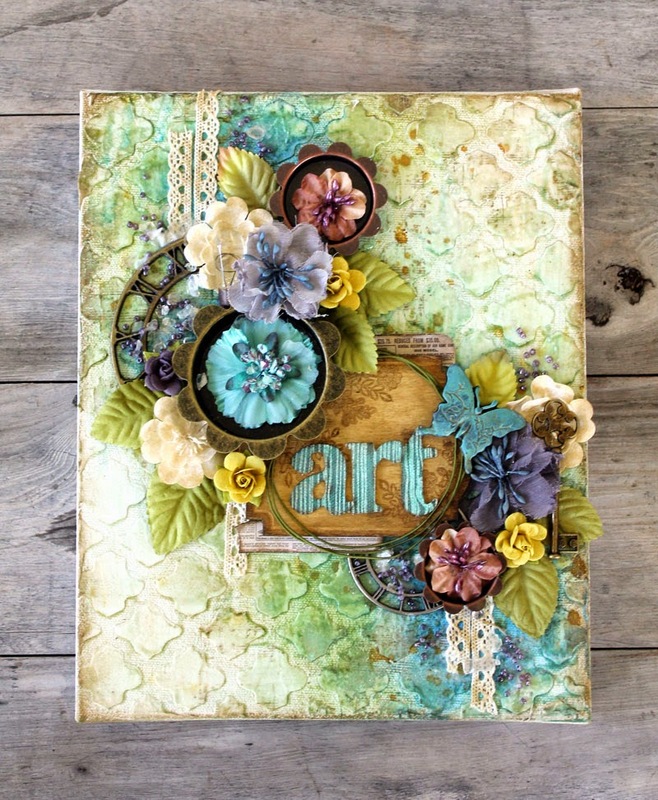 We will be creating 6 cards in this class using the brand NEW Coffee Break collection with punches, wire threads, trim and gorgeous flowers too. This has to be one of my favorite classes to date! 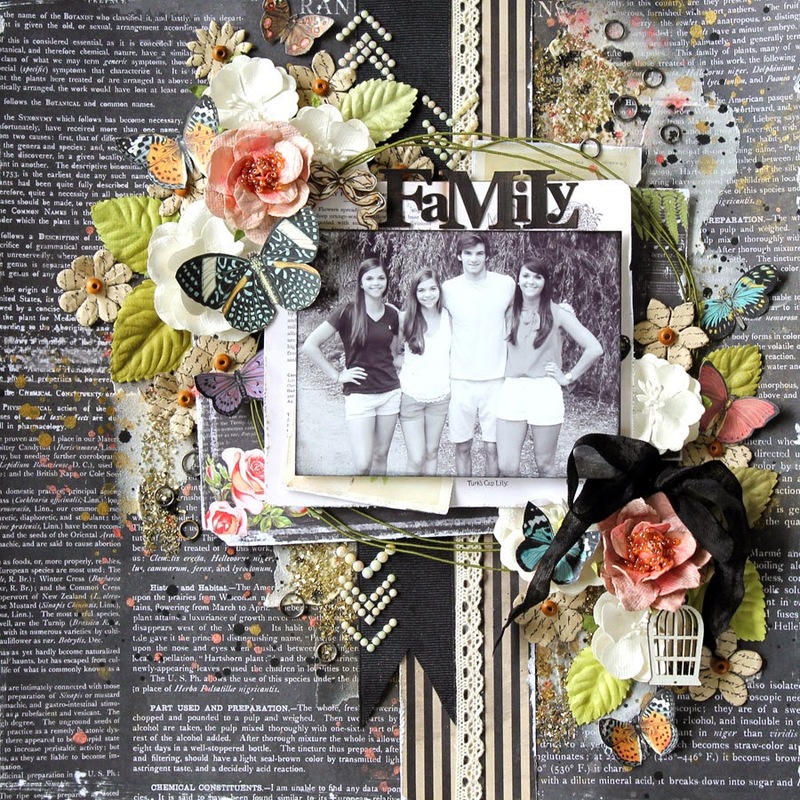 On this layout-it's all about the layers! We will add texture and dimension through the process of creating this layout AND another! 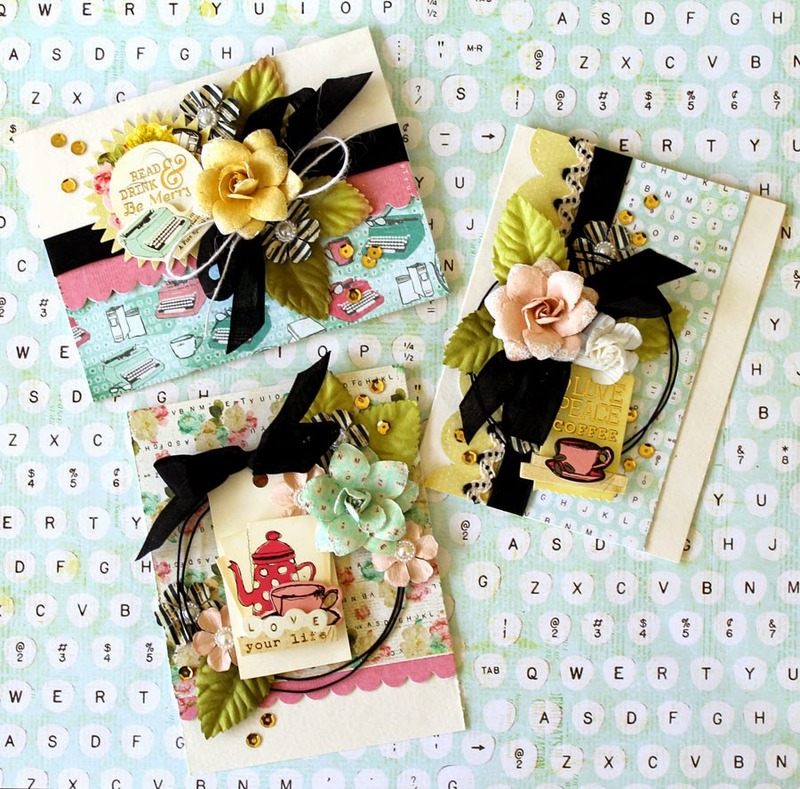 So this class includes two gorgeous layouts with a kit packed full of Prima of course! 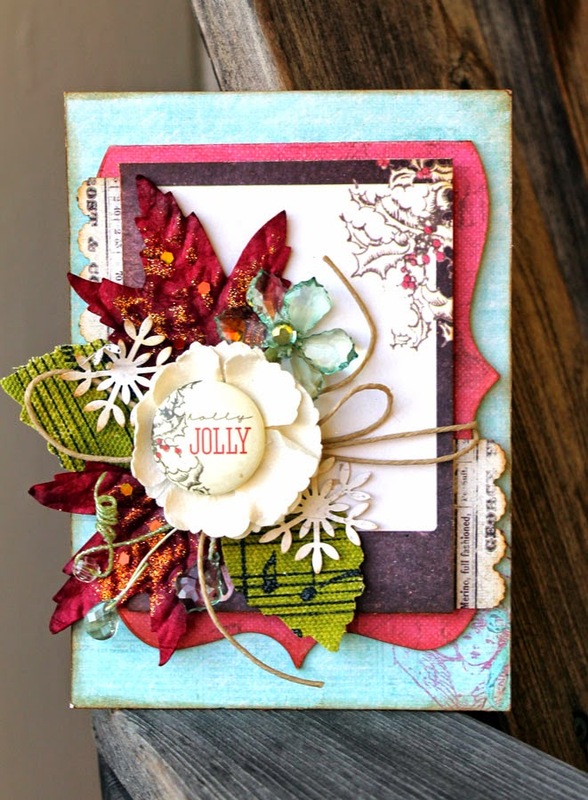 In this class, we will create 6 cards filled with holiday cheer! We will be using die cuts, punches, ribbon, flowers and canvas to name a few. I am in love with this project! For this class-I am allowing the students to customize it with options for warm or cool colors, custom colored flowers, a range of stenciling options and fun added touches. Plus-you can add a photo instead! 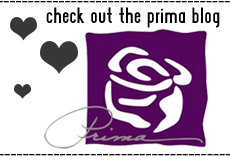 We will be using a lot of the new Art Basics and Art Ingredients from the Finnabair collection by Prima. 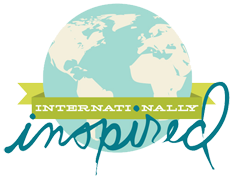 Please join us for a weekend of fun and creativity. And I did hear that the store will sell the kits if you can not attend. I provide all of the instructions with the kits.